Varol Socks is 35 years experienced socks manufacturer and exporter in Turkey. Our company have been working with many reputable wholesalers and retailers as their ”Socks Supplier Partner”. 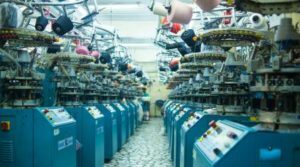 As Varol Socks, we are able to produce computerized designs, leg warmers, tights, plain and derby socks, knee-highs, pelerin socks and wool socks. We are using Bentley Comet, Lonati Bravo, Colosio, Irmac Tex and Sangiacomo Star 45 knitting machines in manufacturing. Also, we offer high-tech cottons, acrylics, polyesters, wools, mercerized and modal yarns in our products. We are strictly complying with ''6 Sigma'' methodology which means a measure of quality that strives for near perfection in socks production. DEFINE: Ensured our customers' requirements are to be met . ANALYZE: Focused on the problems occured in production and supply and come up with most efficient solutions. IMPROVE: Improved our production and supply process after eliminate the problems. 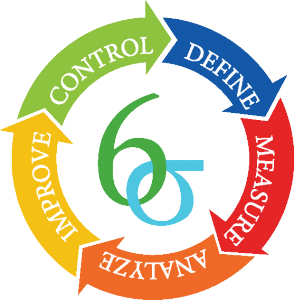 CONTROL: Go back analyzing and make improvement decisions to be ensure about the whole process. This methodology helps us to produce our socks in a given deadline with high quality. Today, Varol Socks run by 3rd generation family members and manufacturing socks for prestigious wholesalers and retailers with 35 years experience in socks industry. Turkey is the largest socks manufacturer in Europe and our aim is to offer best price and best quality for our customers. Our customers may order both small and large quantities under a contract to get their quality products in an agreed term. 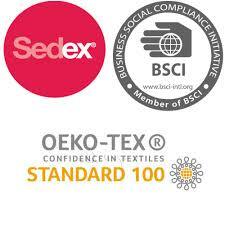 SMETA, BSCI and OEKO TEX 100 reports provided to our customers in case of demand.